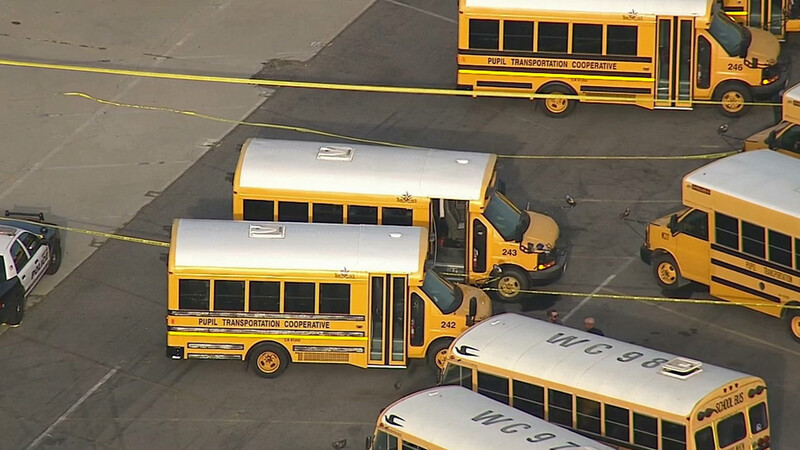 WHITTIER, Calif. -- A 19-year-old special-needs student found dead inside of a school bus that was parked at a Whittier school district parking lot Friday afternoon has been identified as Hun Joon Lee. The student boarded a bus to head to school in the morning, authorities said, but when he did not return home around 4 p.m., his mother called the school. The school then notified the private school bus company that manages the transportation. When the driver check the bus, he found the student unresponsive in the aisle near the front of the vehicle. Paramedics attempted CPR on the student, but he was pronounced dead at the scene. It is unclear how long the man was left in the bus or how the driver did not notice the student was still on board after parking the vehicle. The student attended Sierra Educational Center's Transition Program. The school district's Superintendent Sandy Thorstenson released a statement. Authorities were investigating the incident, and the coroner's office will determine a cause of death.